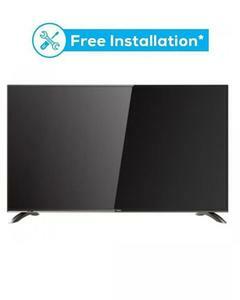 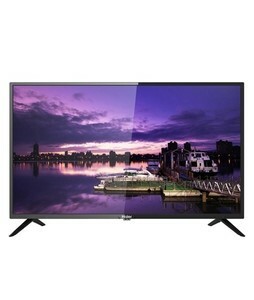 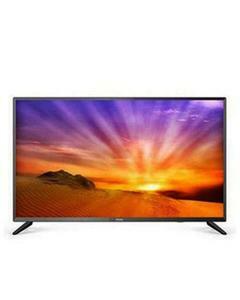 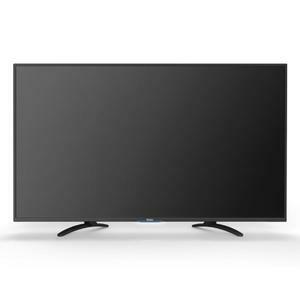 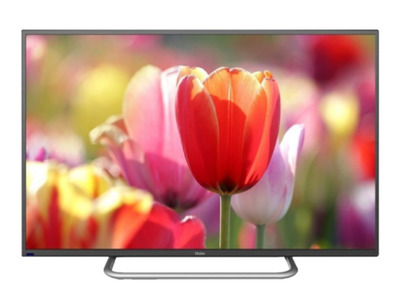 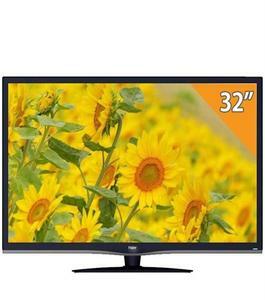 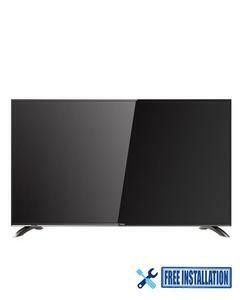 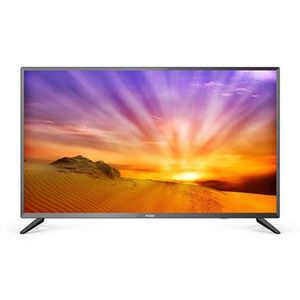 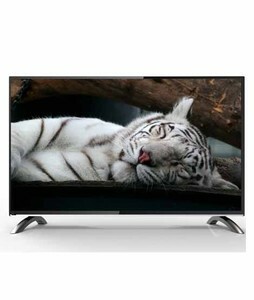 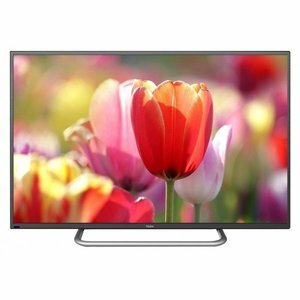 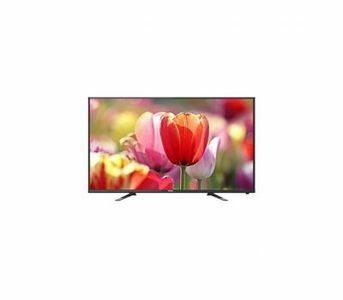 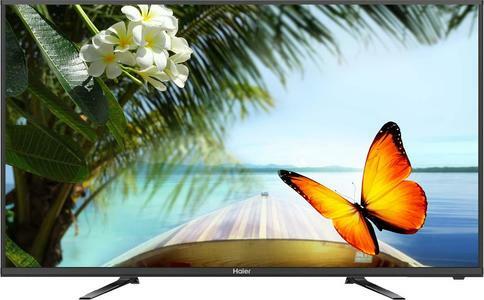 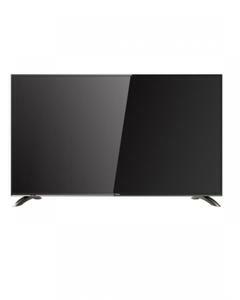 The Lowest price of Haier Tv in Pakistan is Rs. 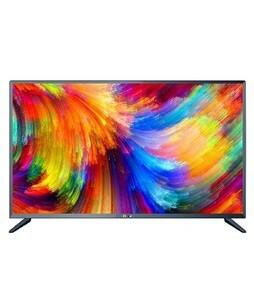 19,749, and estimated average price is Rs. 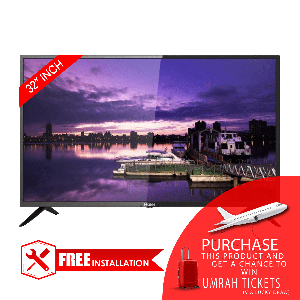 20,438. 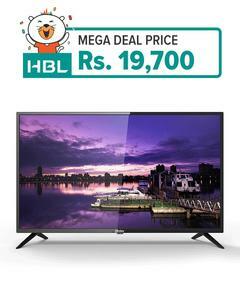 Get the latest price for Haier 32, Haier 40, Haier -, Haier 50, Haier 43, Haier Pakistan, Haier 32b8500, Haier, Haier Led, and other products. 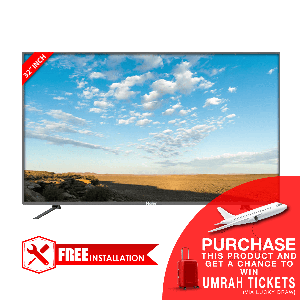 The prices are collected from the best online stores in Pakistan like iShopping.pk, Surmawala.pk, Utopia.pk - updated Apr 2019. 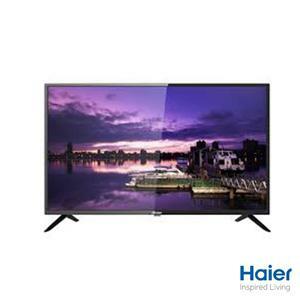 Haier is a well-known home appliance manufacturer that deals in all kinds of electronics including TVs and air conditioners. 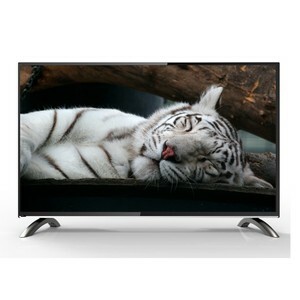 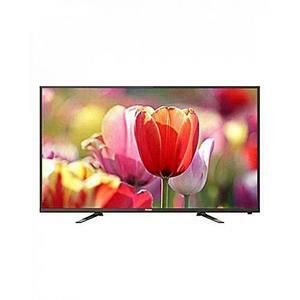 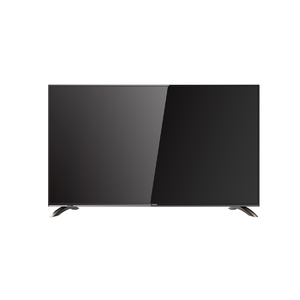 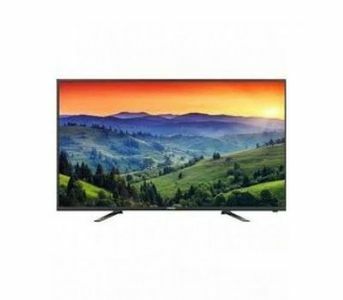 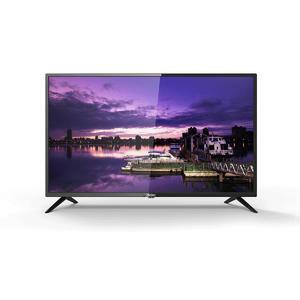 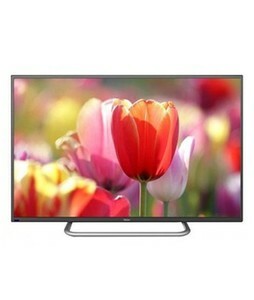 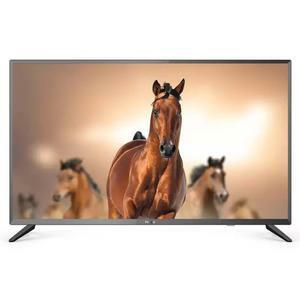 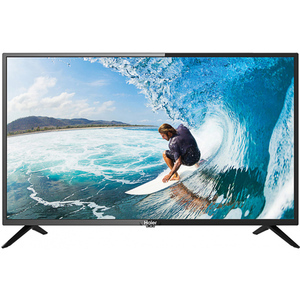 Haier TVs are available in a variety of sizes and features that include LED displays and LCD displays. 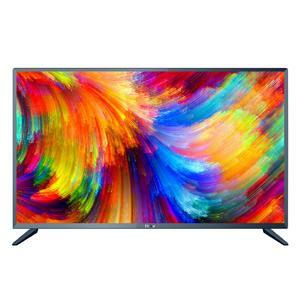 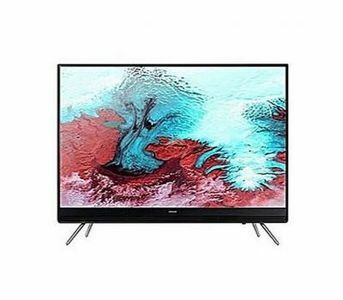 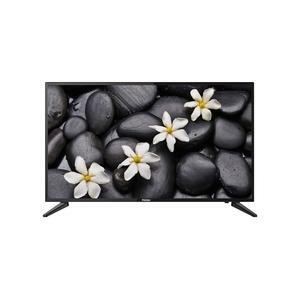 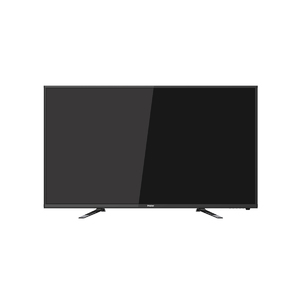 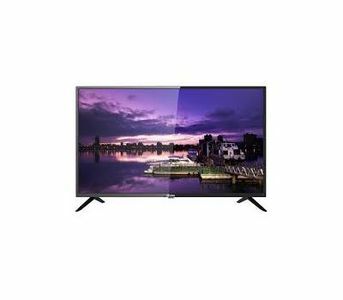 Energy-saving technology, LED backlight, dynamic contrast ratio, and 'smart TV' features are examples of the functions that are commonly found in Haier TVs.